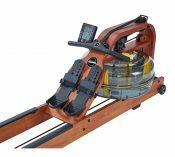 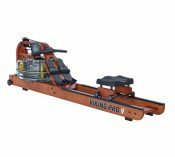 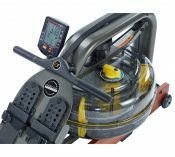 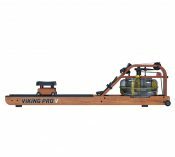 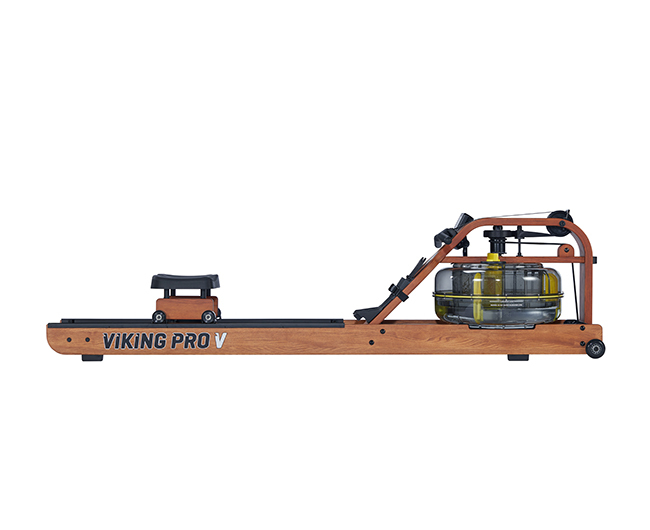 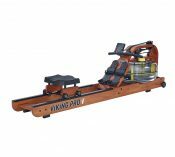 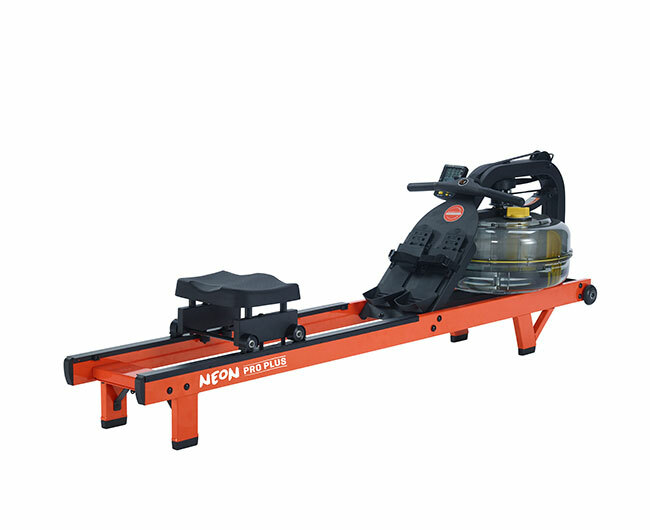 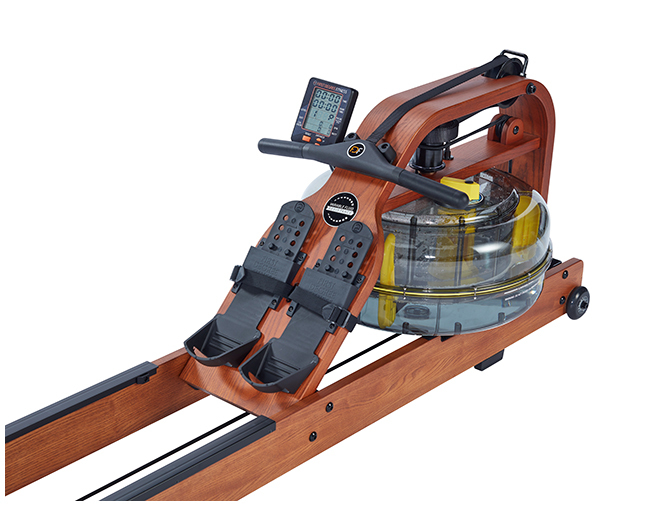 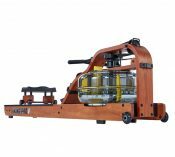 A standout favourite in health clubs and CrossFit facilities, the Viking Pro V indoor rower boasts a tremendously robust construction that is suited to the highest of intensity environments. 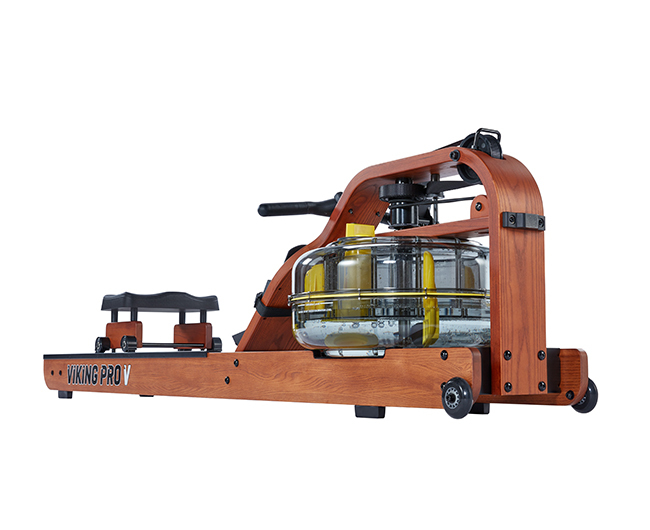 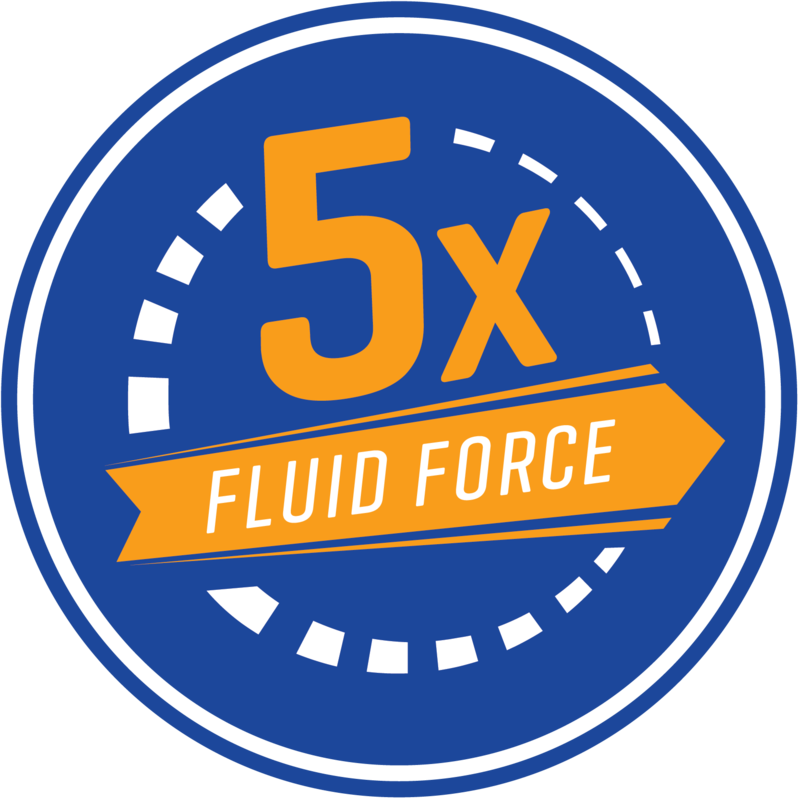 An industry-first twin tank design along with Fluid Force technology provides users with a natural and catch and feel and zero dead spots, guaranteed to provide a tough workout with every use. 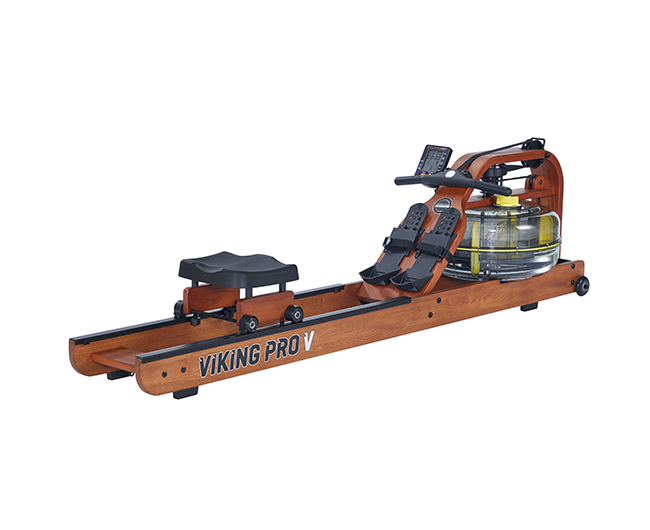 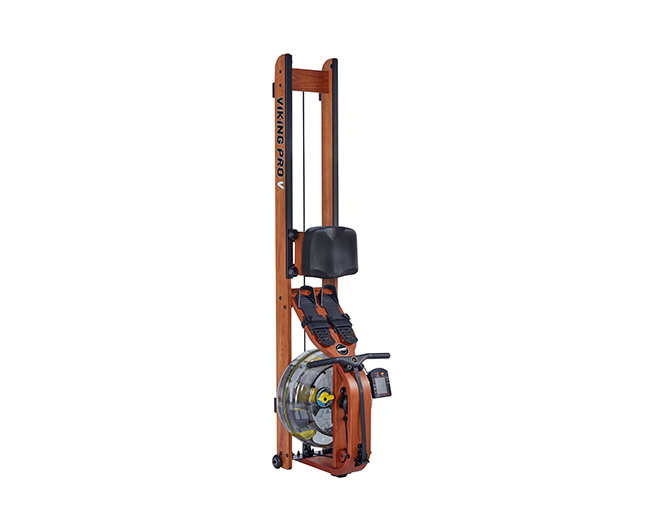 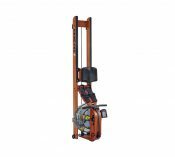 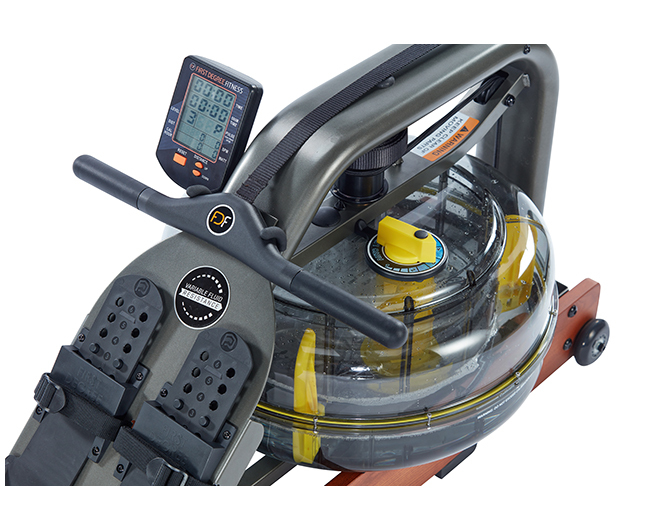 Offering 15% greater water resistance than FDF’s standard horizontal models, Viking Pro V is the perfect machine for any commercial space. 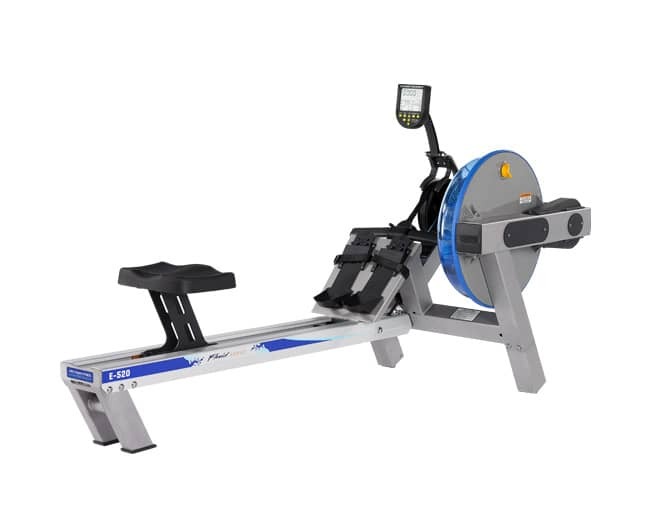 Complete with advanced console abilities, Bluetooth auto-adjust technology automatically correlates the chosen tank resistance level with performance monitor parameters, so users spend less time programming console data and more time smashing personal bests. 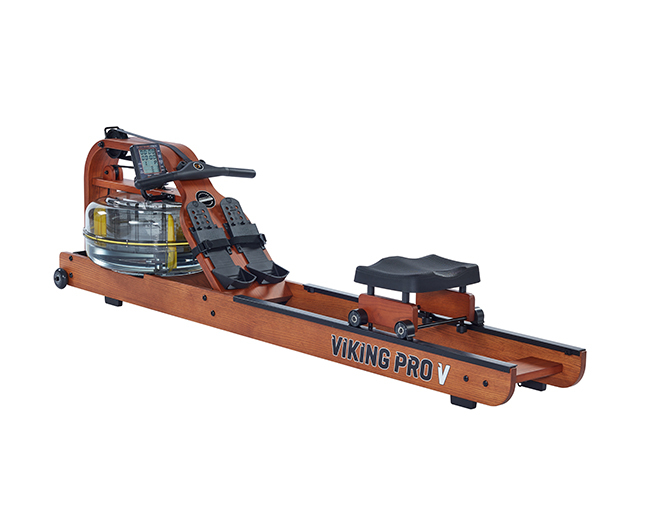 Track and record individual and club performance with Viking Pro V’s smart device connectivity, compatible with FDF’s social app.